With the tightening restrictions on costume dramas in China, I worry for the future of my favorite kind of entertainment, but it seems that it hasn't deterred productions from continuing to make more. 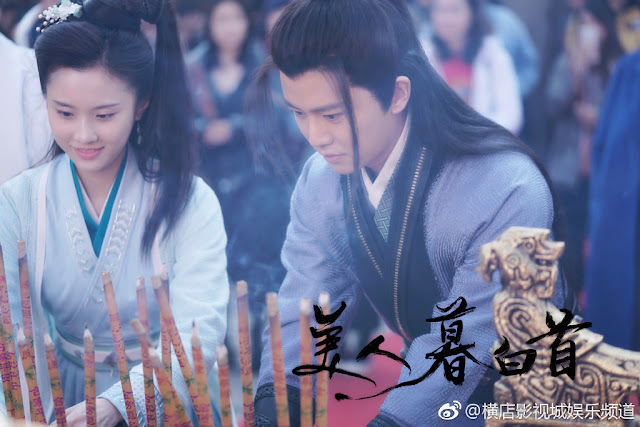 Allen Ren Jialun (The Destiny of White Snake) and Zhang Huiwen (Nirvana in Fire 2) who are probably best remembered for their recent costume drama roles don the ancient garb again as the leads in Mei Ren Mu Bai Shou 美人暮白首. It is a web drama produced by Wanda Media and Innovation Media Power. 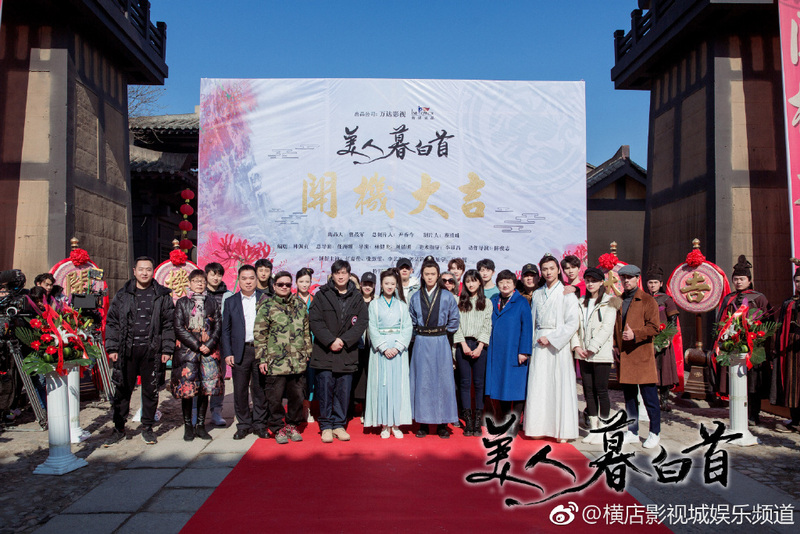 The filming ceremony was held in Hengdian on Feb 2, 2019 and was attended by the cast that also includes SNH48 member Li Yitong and Guo Haojun. 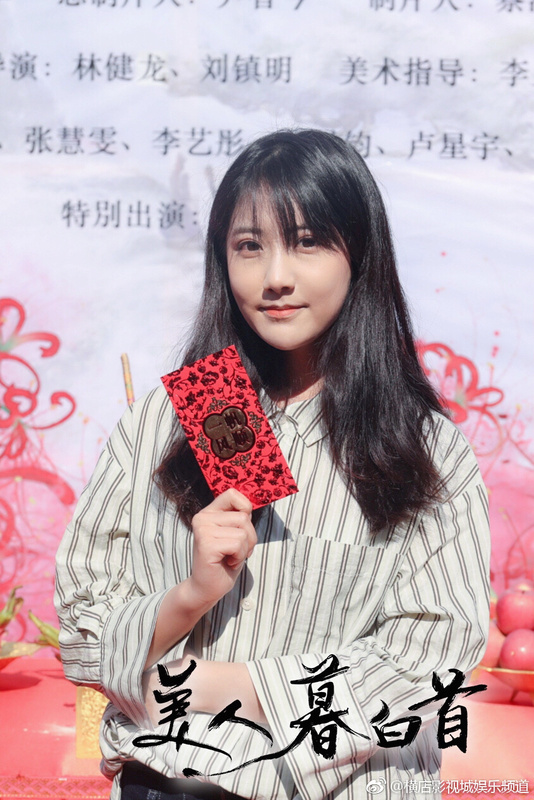 Ren Jialun will assume two identities. 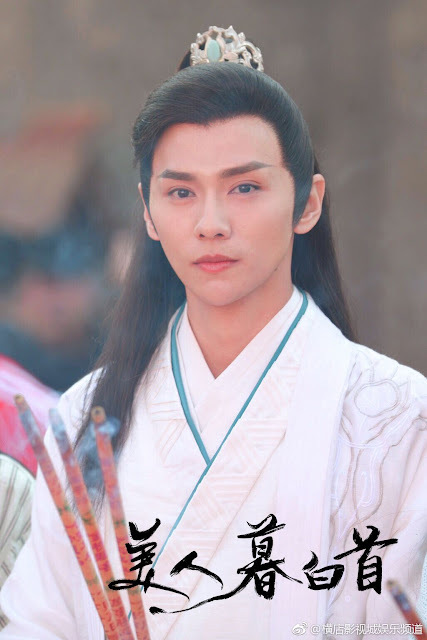 First, he is Lin Jing, a man with a rebellious and domineering personality. 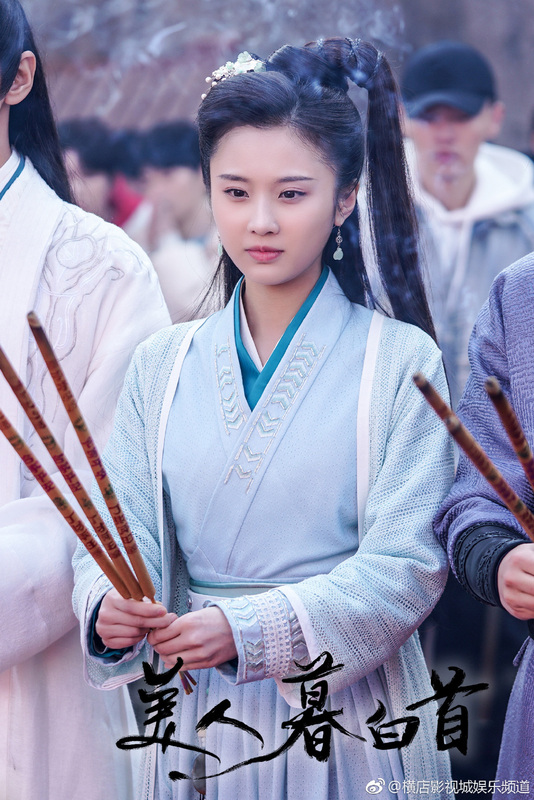 He then becomes Nalan Yue, a person who endures the burden of avenging his family. Frankly, this sounds like the normal evolution of a wuxia hero albeit with the twist of dual identities. As production is still in the beginning stages, it will take some time for this to air. 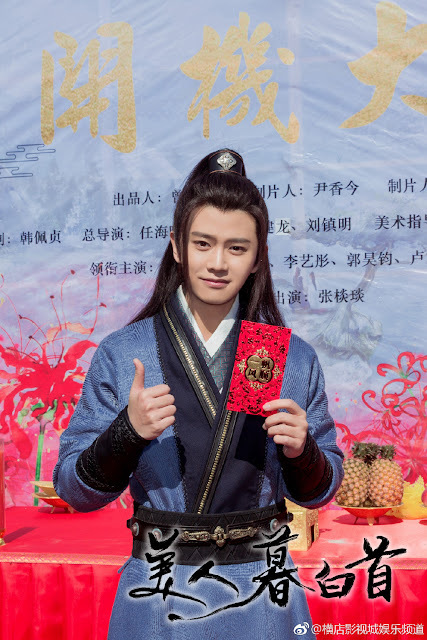 Meanwhile, the wait continues for Under the Power, also starring Ren Jialun. They style is nice here. I think Ren Jailun looks handsome here! I like the lead actress. Will. Give this a try! I'm a fan of both Ren Jialun and Zhang Huiwen. So looking forward to this.